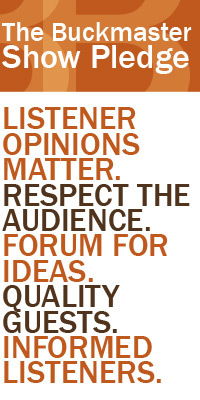 The Monday Political Face-off featuring commentators James Kelley and Dr. Don Jorgensen. 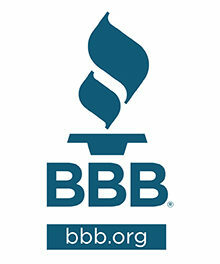 Then it’s the monthly Scam Alert with Myriam Cruz of the Better Business Bureau Tucson. 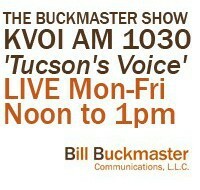 Plus Julie Glass, development coordinator for Arizona Youth Partnership.